The destroyed home on 2 Fox Lane in Dixmont where a man caused a police standoff, which ended when police used a robot to detonate an explosive at his home. The man, Michael Grendell, survived the blast, but police shot him after he emerged from the house and allegedly picked up a firearm. The man who police shot after blowing up his Dixmont house is seeking $120 million from the law enforcement agencies and officers involved in the 20-hour June standoff that preceded the explosion and shooting. 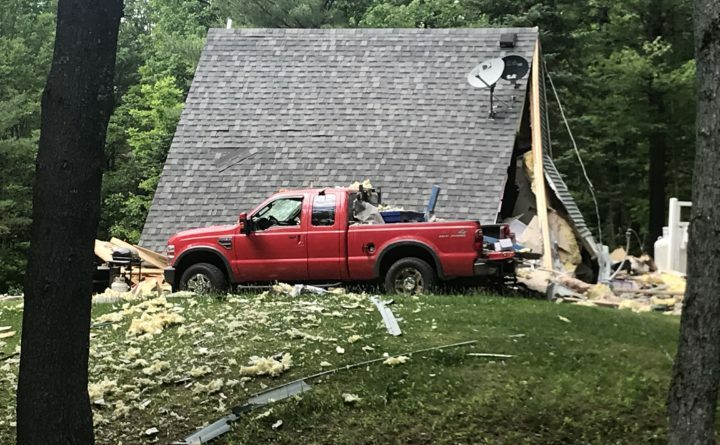 In a notice of claim sent Monday to the Maine State Police and other law enforcement agencies, attorneys for 62-year-old Michael Grendell requested $20 million in compensatory damages for the loss of his house and injuries, and $100 million in punitive damages. 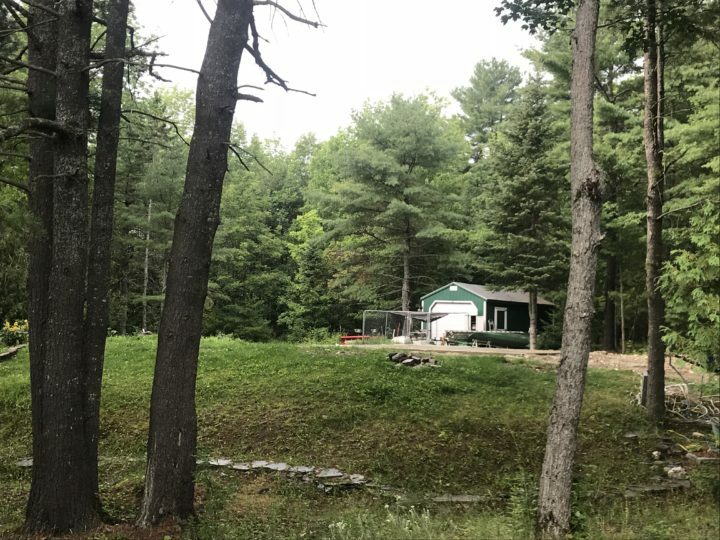 The June 29 incident on Fox Lane in Dixmont was the first time police in Maine detonated explosives using a robot to end a standoff. Grendell was in the midst of a mental health crisis June 28 when a neighbor called police to report that Grendell had shot at him the previous day. The neighbor, Lee Bell, told police he waited to notify them because he was worried about Grendell’s safety. Col. John Cote, chief of the Maine State Police, said that officers shot Grendell after the 20-hour standoff when they drew him out of the house by detonating an explosive and Grendell continued walking toward them with a firearm. The 22-page notice of claim alleges that the Maine State Police turned the incident into a training exercise, refused to wait for a negotiator trained in dealing with people experiencing mental health crises, did not have authority from an arrest warrant to use a bomb and did not consider alternative methods of dealing with Grendell. “Each of the officers’ acts and omissions before, during and after the bombing, shooting and activities, constitute a conspiracy against Michael Grendell, and were malicious and outrageous, or were so outrageous that malice can be implied and considered more than a reckless disregard for Mr. Grendell; as defendants knew of the dangers and protected themselves, rather than Grendell, without warning to Mr. Grendell,” states the claim, signed by attorneys N. Laurence Willey, Ezra Willey and David Bate, all of Bangor. 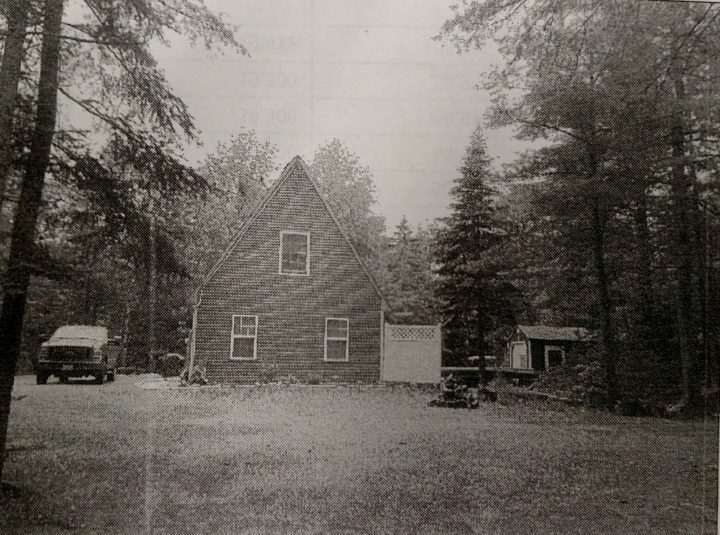 Notices of claim were mailed to Maine State Police, the Penobscot County Sheriff’s Office, the Maine attorney general’s office, the Bangor Police Department and New Hampshire State Police along with individual officers who were at the scene and supervisors who were not there, according to Laurence and Ezra Willey. A notice of claim is the first step in a lawsuit before a formal complaint is filed in U.S. District Court. As part of that process, a judge would determine the percentage of damages for which each agency would be responsible. Melissa O’Neal, spokeswoman for the Maine attorney general’s office, said the office had no comment on the claim, which it received by email. Laurence Willey said Monday that there is no state or federal law governing when police can use a bomb on a resident’s home. The police allegedly were trying to knock down a wall in Grendell’s home when they deployed the bomb, but the explosion brought down the entire structure. The claim alleges that once the Maine State Police tactical team arrived in Dixmont after being called from a training exercise in Old Orchard Beach, the incident with Grendell turned into a training exercise for the team. Willey also said that Maine State Police troopers on the scene should have waited for a negotiator with the New Hampshire State Police Tactical Team, who was trained in dealing with people in mental health crises, to arrive. The New Hampshire team was training in Newport, a 12-minute drive from Dixmont, according to the claim, and the Maine State Police had requested the team’s assistance. Grendell was sentenced in October to three years in prison with all but the time he had served suspended, and four years of probation after he pleaded no contest to one count each of reckless conduct with a dangerous weapon and criminal threatening with a dangerous weapon, both Class C crimes. In exchange for his pleas, Penobscot County Deputy District Attorney Marianne Lynch dismissed one count of attempted murder, a Class A crime. No contest pleas result in convictions. The time Grendell served was the approximately two months he was undergoing treatment at Maine Medical Center in Portland and the 38 days he spent at Riverview Psychiatric Center in Augusta.